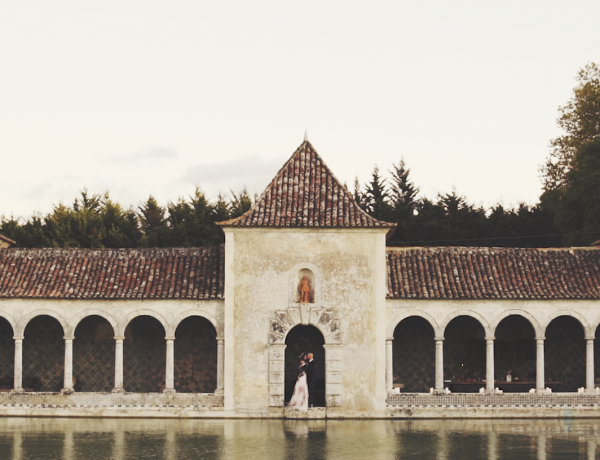 In this post, we will shed a light on why Portugal is one of the coolest places you can get married in. We will give you, none other than 10 reasons why Portugal is, by far, one of the best Destination Wedding Country in Europe! Without a doubt, Portugal is a very safe country, ranking 3rd in the Global Peace Index. It analysis wealth per capita, educational access, crime rates, the justice system and social welfare. This is arguably one of the most important things to take into account when choosing the country for a destination wedding. Getting married in Portugal assures the bride and groom that they will provide their guests with a peaceful and safe haven, therefore assuring you will get the best wedding day without any unexpected events. The last few years have seen Portugal becoming a hotspot for all sorts of fascinating trends! 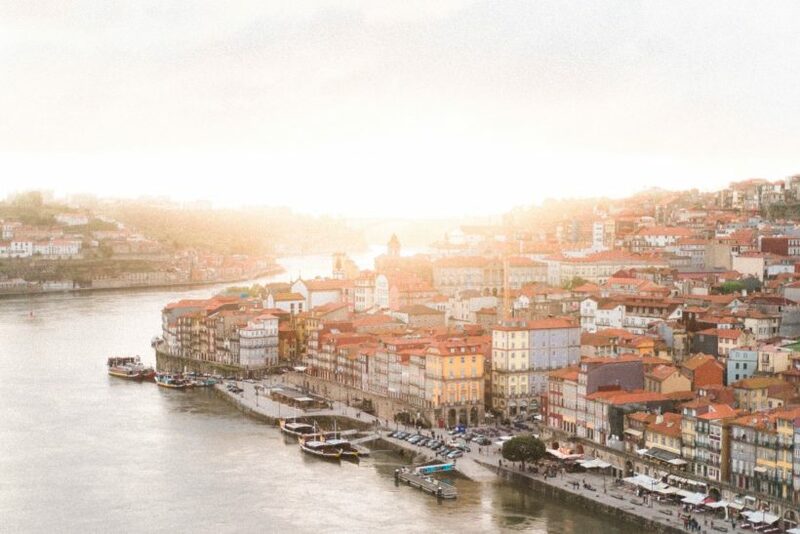 This now means that Portugal has become a hub of interesting people, from all over the world that have chosen Portugal to live and work, being designers, artists, researchers or entrepreneurs. All of these different people have enriched a country that already had a vast influence of cultures. It is fair to say that Portugal is trending like never before, for all that, having a destination wedding in Portugal is a new trend! 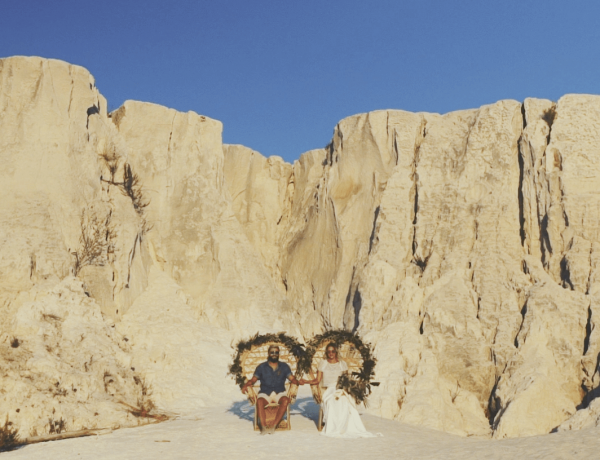 Getting married in Portugal will make you the trendiest couple ever! Everybody knows that the food can make or break your wedding party . One of the most important things for couples has to do with the food experience they will provide in their big day. As a top destination wedding country, food in Portugal is amazingly awesome! Rest assured, getting married in Portugal, you will have plenty of amazing menus to choose from. Being a country of sailors and explorers the Portuguese food influence is felt all over the globe. The Portuguese discoveries also gave Portugal a vast and early knowledge on the use of spices, sweet fruits and teas, just to name a few. Therefore Portuguese food has all of these world influences mixed in the typical healthy Mediterranean cuisine. Deciding to get married in Portugal, will give you a great food experience for sure, by the way, get ready for big portions! 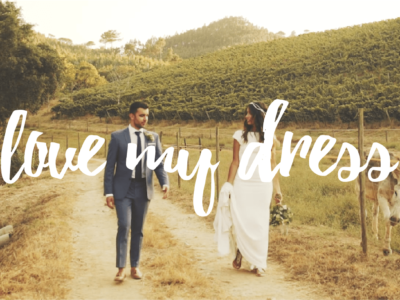 This has to be one of the top reasons when considering getting married in Portugal, and definitely one of the most important things when choosing a destination wedding country. With Almost 2800 hours of sunlight per year, Lisbon claims the title of one of the sunniest cities in Europe. Even in the winter there are plenty of bright sunny days, this is a blessing for photographers and videographers, who enjoy the best light and time to get the perfect images for your dream wedding! Portugal has a coastline that extends approximately 942 km, most of white sandy beaches. Enjoying a perfect sunset with the Atlantic ocean on the horizon is, therefore, a breeze! All you lovebirds have to do is choose one of the fantastic beaches to experience the very last ray of sunlight, taking in all the romance and tranquility of an unique sunset with your better half by your side. Like we said before, Portugal as a coastline of 942 km, just in the continental mainland, adding Azores with 667 km of coast, and Madeira, with 250 km. 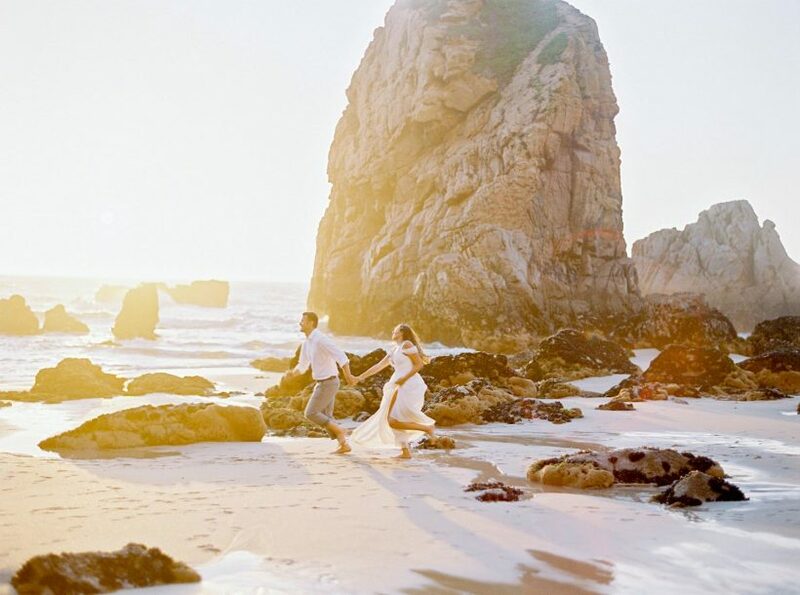 Portugal is a top destination wedding country, because, this allows you to have multiple choices of sceneries to have your perfect wedding on, from rough cliff beaches in Algarve to volcanic beaches in the Azores. If surfing is your cup of tea, you will have a blast in Portugal, finding the best waves in Europe! With so many wonderful beaches to choose from, you will have a complicated task when deciding which one is the prettiest! If you decide to get married in Portugal, take your time to contemplate on the offer so you can make your wedding day, your own perfect moment in time! For a small country, Portugal offers an overwhelming variety of landscapes. To all of the great beaches we already mentioned, we can add amazing mountain views in the north part of the country, the 2350m high Pico island in Azores, subtropical forests in Madeira Island and dry plains in Alentejo. Getting married in Portugal will provide you with an infinite range of possibilities when deciding what kind of backdrop is the right one for you and your soulmate to celebrate one of the greatest days of your lives! Portugal has stable borders since 1139 when it was founded as a kingdom. As we already said, Portugal was at the forefront in the age of discoveries, thus contributing to the creation of the world as we know today. Its centuries-old history is visible everywhere in the country, giving you a great number of possibilities of amazing buildings to have your wedding on, from incredible antique properties to ancient churches, you will have a number of possibilities, allowing you to choose what best suits your taste and personality. ​Can you imagine, surprising your guests with great flavours and top world class wines? Portugal has over 200 indigenous types of grapes, so far, only a few have travelled the world. The microclimates that can be found in Portugal and the different types of soil give unique and specific features to Portuguese wine. This will allow you and your guests, the experience of a new fresh taste, that just now is taking the world wine stage. There will be no drought, Portugal is one of the 10 largest wine-production countries in the world! Portuguese people are often described as friendly and kind. Don’t be surprised if, by any chance, a Portuguese comes to you asking if you are lost or in need of help with something. Chances are, the person will talk to you in English. Most people in Portugal know a second language, speaking it fluently, they learn it by hearing it on tv, studying it at school, or because they’ve lived in a foreign country, which is pretty likely. ​Portuguese vendors are always very professional and frequently help you more than is required! If you get married in Portugal, rest assured, you will be treated like royalty! Neste post, vamos esclarecer o porquê de Portugal ser um dos melhores países que podes escolher para celebrar o teu grande dia! Vamos dar-te, nada menos que 10 razões porque Portugal é, de longe, um dos melhores países para um destination wedding na Europa ! Portugal é um país extremamente seguro, ocupa o 3º lugar no Global Peace Index. Este analisa a riqueza per capita, o acesso à educação, a taxa de criminalidade, o sistema de justiça e o bem-estar social. Esta é sem dúvida uma das coisas mais importantes a ter em conta ao escolher o país para um destination wedding. Casar em Portugal garante aos noivos e seus convidados um refúgio tranquilo e seguro, assegurando que terás um ótimo dia, sem quaisquer acontecimentos inesperados. Nos últimos anos, Portugal tornou-se um ponto de referência para todos os tipos de tendências fascinantes! Isto significa agora que Portugal é um pólo de pessoas interessantes, de todo o mundo que escolheram o país para viver e trabalhar, sejam designers, artistas, investigadores, ou até empresários. Todos estes diferentes tipos de pessoas enriqueceram um país que já possuía uma vasta influência de culturas. É justo dizer que Portugal está na moda como nunca, por tudo isto, escolher um destination wedding em Portugal é uma nova tendência! Casar em Portugal fará de vocês o casal mais trendy de sempre! È sabido que a comida servida no vosso casamento fará dele um sucesso ou um fracasso. Uma das coisas a ter em conta é a experiência gastronómica que proporcionarão no vosso grande dia. Uma das razões que torna Portugal um destination wedding tão apreciado,é, sem dúvida a gastronomia. Podem ficar tranquilos, ao casar em Portugal terão uma variedade incrível de menus para experimentar! Sendo um país de marinheiros e exploradores, a influência da cozinha portuguesa é sentida em todo o mundo. Os descobrimentos portugueses forneceram um conhecimento vasto e precoce sobre o uso de especiarias, frutas, doces e chás, para citar apenas alguns. Portanto, a gastronomia portuguesa bebe de todas estas influências apreendidas pelo mundo fora que foram sendo misturadas na típica e original cozinha portuguesa. Ao casar em Portugal, vão, com toda a certeza, usufruir de uma ótima experiência gastronómica. È verdade…preparem a barriga para grandes porções! Esta tem de ser uma das principais razões para casar em Portugal e, definitivamente, uma das coisas mais importantes na escolha de um destination wedding. Com quase 2800 horas de sol por ano, Lisboa reivindica o título de uma das cidades mais ensolaradas da Europa. Mesmo no inverno há uma abundância de dias de sol. Esta característica é extremamente apreciada pelos fotógrafos e videógrafos, que aproveitam a melhor luz e tempo para obter as imagens perfeitas para o casamento dos teus sonhos! Portugal tem uma costa que se estende por aproximadamente 942 km, sendo a maioria composta por praias de areia branca. Desfrutar de um pôr do sol perfeito com o oceano Atlântico no horizonte é, portanto, muito fácil de conseguir! 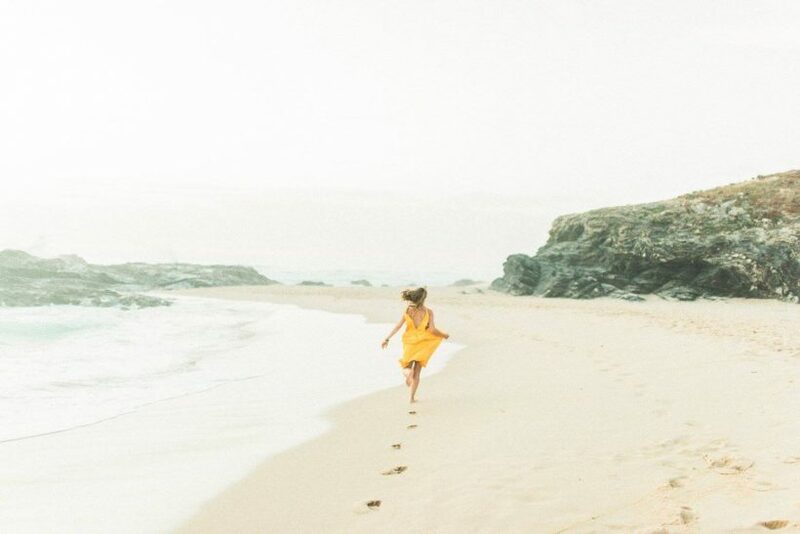 Tudo o que tens que fazer é escolher uma das fantásticas praias para experienciar o último raio de sol, aproveitando todo o romance e tranquilidade de um pôr do sol único com a tua cara metade ao teu lado. Como dissemos anteriormente, Portugal possui uma costa litoral com cerca de 942 km, isto apenas no continente, acrescentando os Açores com 667 km de costa, e a Madeira, com 250 km. 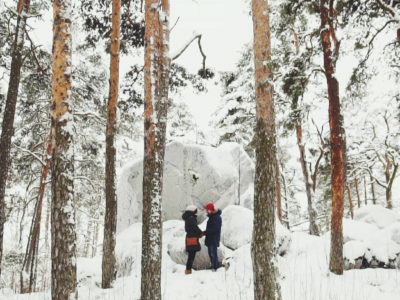 Portugal é um destination wedding de eleição, porque, isto permite várias opções de paisagem para viveres o teu casamento perfeito, desde praias de penhascos no Algarve até praias vulcânicas nos Açores. Se surf è a vossa onda, vão divertir-se em Portugal, encontrando as melhores ondas da Europa! Com tantas praias maravilhosas para escolher, terás uma tarefa complicada ao decidir qual é a mais bonita! Se decidirem casar em Portugal, contemplem a oferta com algum tempo, para que possam fazer do dia do vosso casamento, o momento perfeito! Para um país pequeno, Portugal oferece uma enorme variedade de paisagens. A todas as maravilhosas praias que já mencionámos, podemos acrescentar vistas fantásticas para a montanha na zona norte do país, a ilha do Pico com 2350m de altura, nos Açores, as florestas subtropicais na Ilha da Madeira e as planícies secas no Alentejo. 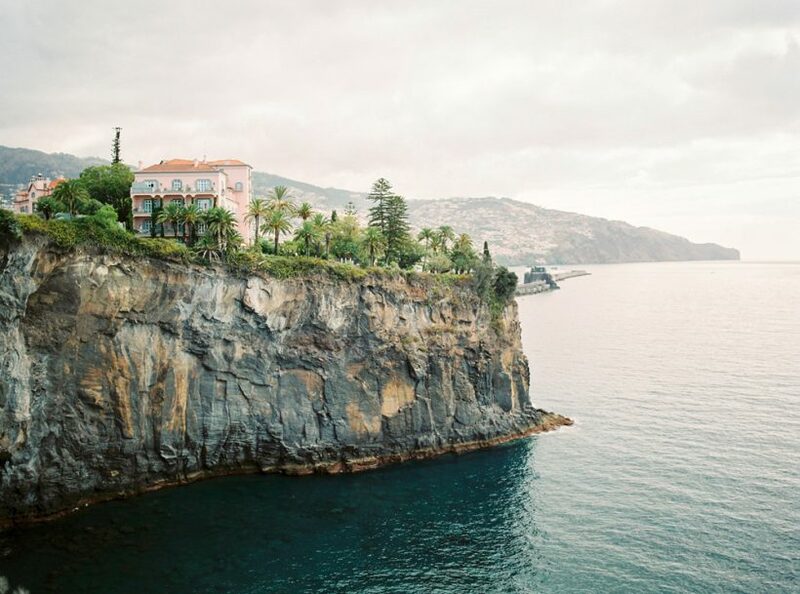 Casar em Portugal dar-te-à uma gama infinita de possibilidades, para decidir que tipo de pano de fundo é o ideal para ti e a tua alma gémea celebrarem um dos melhores diahttp://www.visitmadeira.pt/pt-pt/homepage?areaid=1s da vossa vida! Portugal tem fronteiras estáveis desde 1139, quando foi fundada como um reino. Como já dissemos, Portugal esteve na vanguarda da era dos descobrimentos, contribuindo assim para a criação do mundo como conhecemos hoje. A sua história milenar é visível em todo o país, dando-te um grande número de possibilidades de edifícios surpreendentes para celebrar a tua festa de casamento, de incríveis propriedades antigas, até igrejas seculares, o que te permitirá escolher o que melhor se adapta ao vosso gosto e personalidade. Podes imaginar, surpreender os teus convidados com grandes sabores e vinhos de classe mundial? Bem, se casares em Portugal, é exatamente isso que vai acontecer! Portugal tem mais de 200 tipos de uvas indígenas, sendo que, até agora, apenas alguns viajaram pelo mundo. Os microclimas que podem ser encontrados em Portugal e os diferentes tipos de solo conferem características únicas e específicas ao vinho português. Assim, na tua festa, vocês e os vossos convidados terão uma verdadeira experiência vinícola, um novo sabor fresco que está a tomar o mundo dos vinhos de assalto! E não se preocupem, não haverá seca, Portugal é um dos maiores produtores de vinho do mundo! Os portugueses são frequentemente descritos como amigáveis e gentis. Não te surpreendas se , por acaso, um português perguntar se estás perdido ou a precisar de ajuda com algo. A probabilidade de que a pessoa fale contigo em inglês é elevada. A maioria das pessoas em Portugal sabe uma segunda língua, falando-a fluentemente, aprende-a ouvindo-a na televisão, estudando-a na escola ou porque viveu num país estrangeiro, o que é bastante provável. Os fornecedores são sempre muito profissionais e frequentemente ajudam o cliente mais do que é expectável. Se casarem em Portugal, fiquem tranquilos, serão tratados como realeza!